Introducing a fresh new modern design on Clyde Hill. This new luxury home boasts over 6,000 SF and features 5 bedroom suites plus a den. The expansive covered outdoor room is designed for year-round entertaining, featuring heaters, a fireplace, TV, BBQ. The chef’s kitchen is equipped with professional grade appliances and features a large 12’ kitchen island and separate prep kitchen. Additional features include a large media room, an inviting wine grotto, and an exercise room. 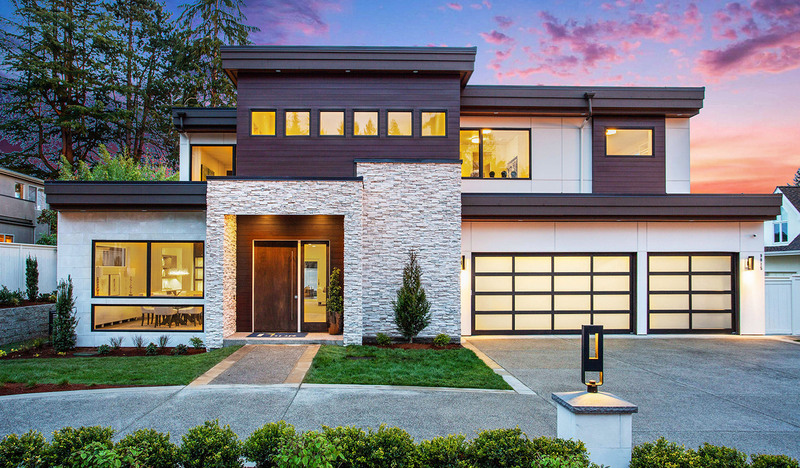 This new luxury home sits atop Clyde Hill, one of the most sought after communities on the West Coast. The award winning schools are a short drive away and the areas many community parks are nearby. This location offers a quick connection to downtown Seattle, while downtown Bellevue is a 5 minute drive away.